August 11th 2015. CAC’s On-Line Self-Directed Learning Coaching Course connects coaches from all over the world. In March this year we started the worldwide first On-Line Coaching Course in Football for Social Impact. We are conducting a 9 month long course whereby we guide the participants through the three Self-Directed-Learning (SDL) stages educate, adapt, and create. Each of the stages lasts for three months. 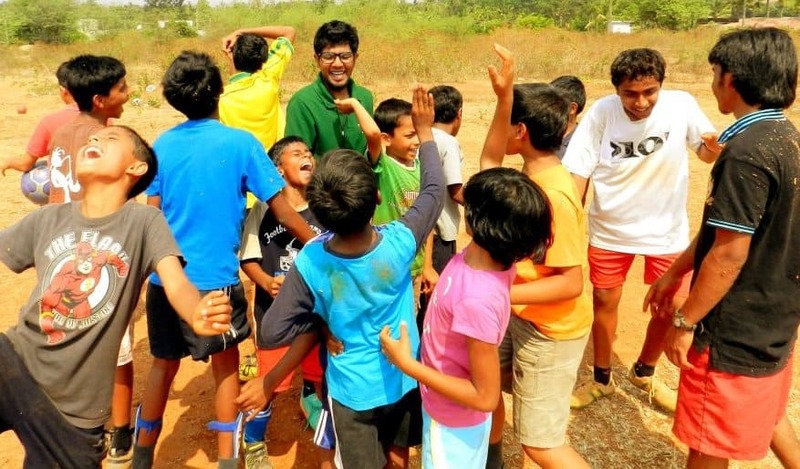 In the educate stage the participants implement CAC games in their community. In the adapt stage they use existing Football for Social Impact (FSI) games to develop games that are relevant to their local community by changing the rules and/or the social impact message of the game. And in the create stage they gain the skills to identify a social issue in their community and develop a completely new game to address it on the football field. 15 coaches participate in the course, implement different FSI games each month and join our monthly Skype follow-up calls. During these calls they give us feedback about the games they implemented in their community and we discuss challenges and share successes. The coaches are currently in the last month of the Adapt stage. In the past two months each coach developed 5 game adaptations and this month they will now coach each other games and give feedback to one another during our next Skype call. We are already excited to hear them talking to each other at the end of August. It will be their next step towards Self-Directed Learning and to solve their own problems. The On-Line platform “Sport Session Planner” makes all of that possible. The players learned in the first three months of the course how to use this tool by entering CAC games into their personal accounts. In June they started to develop their first adaptations and after they received feedback from us about their first trials everybody developed at least five adaptations by the end of July. “Sport Session Planner” allows participants to share games with other members and also gives them the option to copy existing games in order to change and make them their own. In their adaptations the coaches addressed various social issues such as Alcohol & Drug Abuse, HIV/AIDS and Family Planning, Importance of Education, Gender Equity, Fun Games and many more. All the coaches have already made a big step towards becoming Self-Directed Learners. 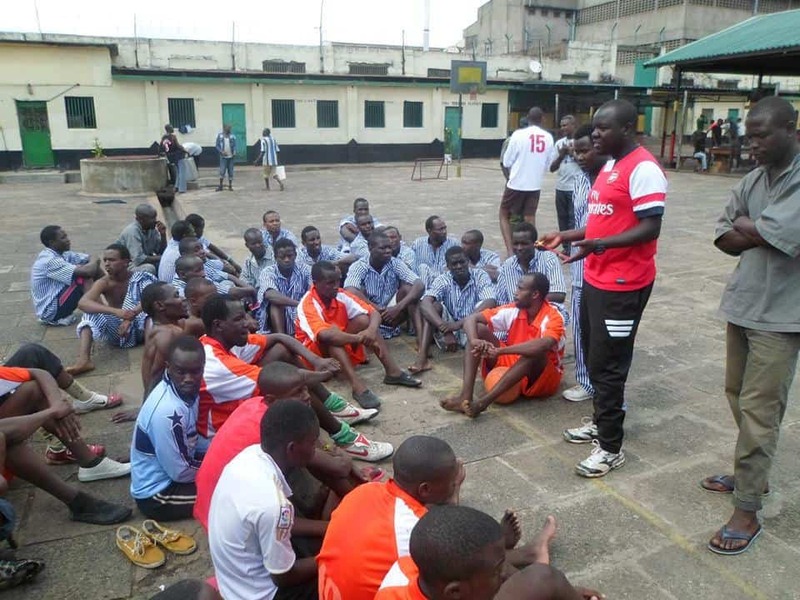 Recently Charles, a participant from Kenya, sent CAC an email saying: “Thank you Markus (course coordinator) as you have already taken us this far.” One of the participants is using the games to coach prisoners in his community. Some of the participants initiated teams and workshops in their communities to teach CAC and FSI games. Others coach young leaders in their community so they can coach their peers. The course also had already direct impact on the children. In one community the children now show up on time for the sessions which was not the case in the beginning. Children and youth were also educated on their rights as children and through the sessions they gained the confidence to talk to their parents and caregivers in order to claim these rights. The On-Line SDL Coaching Course is very exciting for both coaches and CAC because the participants love the content of the course and it gives CAC a better understanding of the coaches creativity and potential. This course helps us to bring some of our best On-Field coaches to the next level of coaching Football for Social Impact. We already look forward to the create stage of the course, where the participants will develop their own games to address social issues relevant to their communities and share them again with other participants from different parts of the world. Check out a game created by one of the participants on the On-Line course: Parisien, Jean Claude_Village against Malaria.